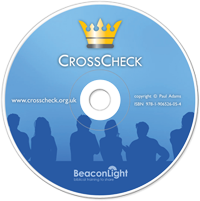 CrossCheck is also available as a booklet or DVD for a small donation. You can also download an interactive standalone version for Windows. If you wish to download the video to use it offline, you can click below.